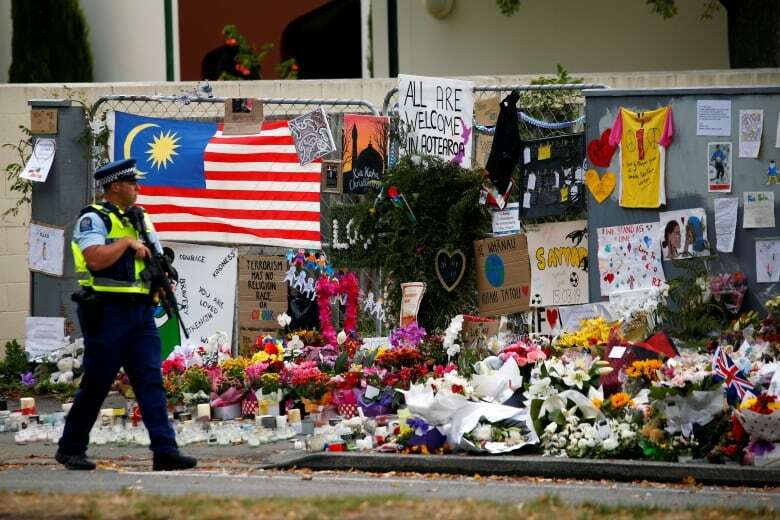 New Zealanders gathered today for nationwide prayers to mark one week since mass shootings at two mosques in Christchurch killed 50 worshippers. 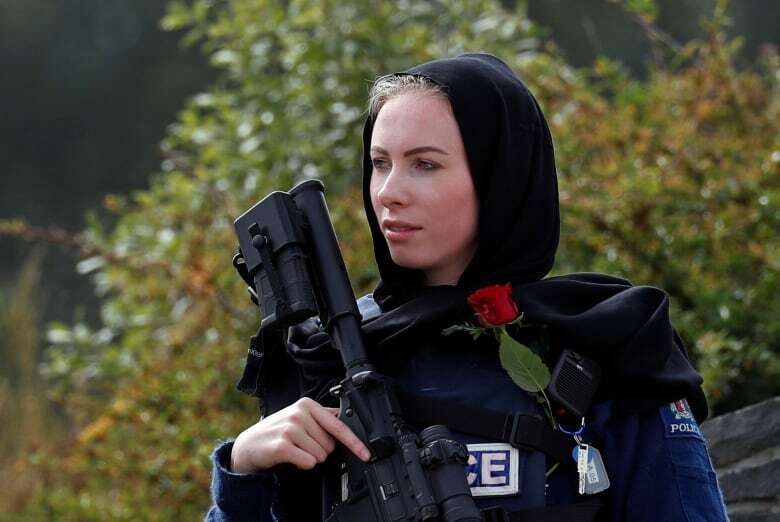 Prime Minister Jacinda Ardern led thousands of mourners in prayer early on Friday afternoon, local time, at a park in front of the Al Noor mosque. Most of the victims died at the Al Noor mosque. Ardern, who has labelled the attack terrorism, announced a ban on military-style semi-automatic and assault rifles under new gun laws on Thursday. The prime minister was accompanied at the Christchurch prayers by community leaders and foreign dignitaries. The call to prayer was broadcast nationally across all free-to-air TV and radio stations. Candlelight vigils continued until late on Thursday across the country, while government officials worked through the night to prepare the mosque and the bodies of the deceased for a mass burial that is expected after the prayers. “All the bodies are washed. We finished around 1.30 a.m. this morning. It was our duty. After we finished there was a lot of emotion, people were crying and hugging,” said a body washer in Christchurch who gave his name as Mo. “A call to prayer … in unity there is strength,” New Zealand Herald said on its front page. On Thursday, New Zealand Police released a statement saying Tarrant had applied for a firearms license in September 2017. He provided the required references and was interviewed the following month in person in his home, which was also inspected. He was granted the firearms license in November of that year. Muslims account for just over one per cent of New Zealand’s population, a 2013 census showed, most of whom were born overseas. 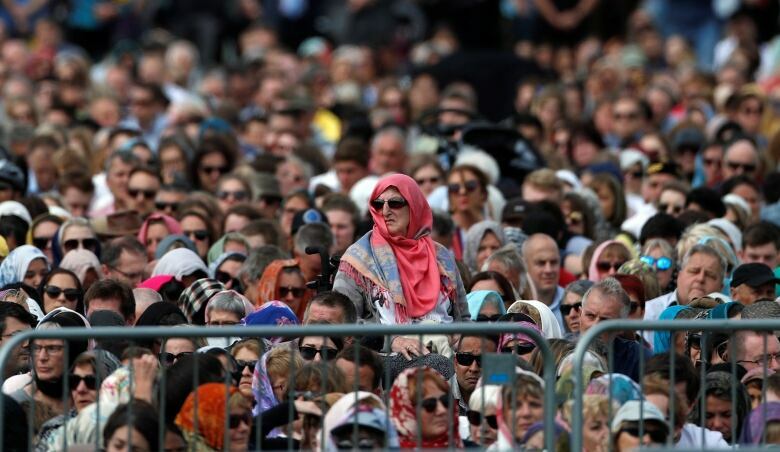 On social media, New Zealanders of all religions were being encouraged to wear head scarves on Friday to show their support for the Muslim community.